For the past 100 years or so, many homes have incorporated flower gardens into their landscapes, but that has not always been true. By the time of the Renaissance, gardens became part of most of the European lifestyle. Many of the earliest gardens–especially those that were associated with large estates–were formal, highly stylized, heavily manicured, stiff, and unnatural plantings. 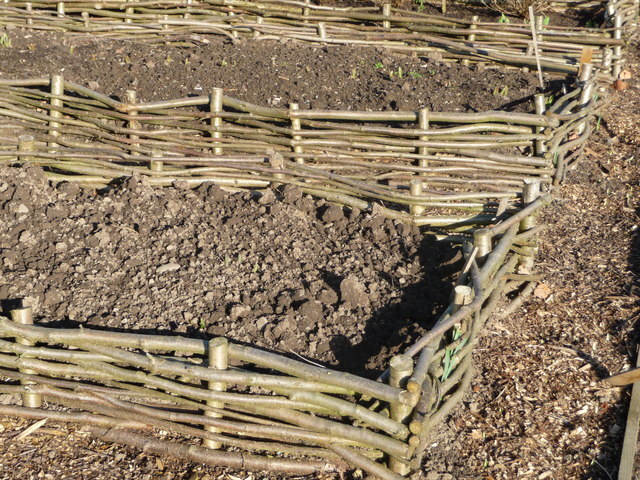 By the late Middle Ages, however–probably as a reaction against the Plague–commoners also began to plant gardens. The purpose of the commoners’ gardens was to provide a place to grow herbs and healthy foods, During the Middle Ages, peasant gardeners were more interested in meats, honey, herbs, and other medicinal plants than they were in growing flowering plants. In other words, the early peasant gardens were focused on functionality rather than on luxury. Yet, many of the medicinal plants and herbs, like calendulas, do produce flowers. Calendulas are a perennial type of marigolds, but they are not the same as the common marigolds sold as annuals. “Calendula is a plant. The flower is used to make medicine. Calendula flower is used to prevent muscle spasms, start menstrual periods, and reduce fever. It is also used for treating sore throat and mouth, menstrual cramps, cancer, and stomach and duodenal ulcers. Calendula has also been used for measles, smallpox, and jaundice. Primroses were some of the earliest of flowering plants added to the gardens of commoners, and they were also used as a source of food. “Of all the flowers in the garden the primrose, in all its many forms, must be one of the best loved, and it has been grown in cottage gardens since Tudor times.” The Cottage Gardener’s Companion, p. 5. Hollyhocks were some of the earliest of cultivars planted in cottage gardens, merely because of their flowering, and hollyhocks are still considered to be staples of the cottage gardens. Gradually, more and more flowering plants,–even roses–were added to the cottage gardens. I have read that as people began planting their food, as opposed to hunting and gathering, the first actual kitchen gardens began. You might think that any place that we grow food is a kitchen garden or what the French would call a potager. Yet, in my mind, a kitchen garden is a spot where edibles, herbs, and flowers are intermingled. On the other hand, a strict vegetable garden is a more utilitarian plot, where nothing more than rows and rows of things to eat are planted. Most of us don’t have enough space to planta full 30′ x 30′ vegetable garden, but it can be separated into 4 separate 12′ x 13′ sections. By closely examining this plan, we might learn how to design a smaller version of this scheme, or we might rotate our garden spaces by planting a different section of the design each year. Better Homes and Gardens has also posted a plan for a French-inspired cottage garden or a potager. In the above photo, the wattle was created by weaving hazel branches. 29. Lavender [Spanish and French Lavender are not hardy in colder climates. For zone 6, English Lavender is best.